Did you know that one out of every three people are involved in a drunk driving crash during their lifetime. Every day, 30 people die as a result of drunk driving crashes on average. Every year 11,000 people die in drunk driving crashes – one every 48 minutes – and 345,000 are injured. Drunk Driving Accidents are 100% Avoidable. 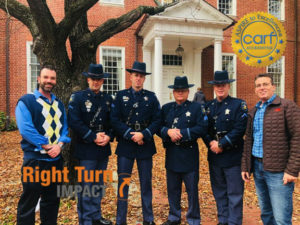 Now in our 30th year, Right Turn IMPACT Weekend Intervention Program (WIP) is the only Court Recognized 48-Hour “In-House” Jail-Alternative Program in Maryland. Participants are voluntarily confined under direct supervision at our facility on “Lock-Down Status” for a minimum of 48-consecutive hours. 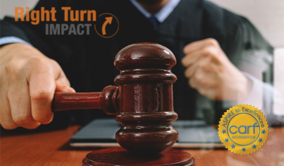 As a court recognized, Jail-Alternative Program, judges often credit offenders with time served at Right Turn. 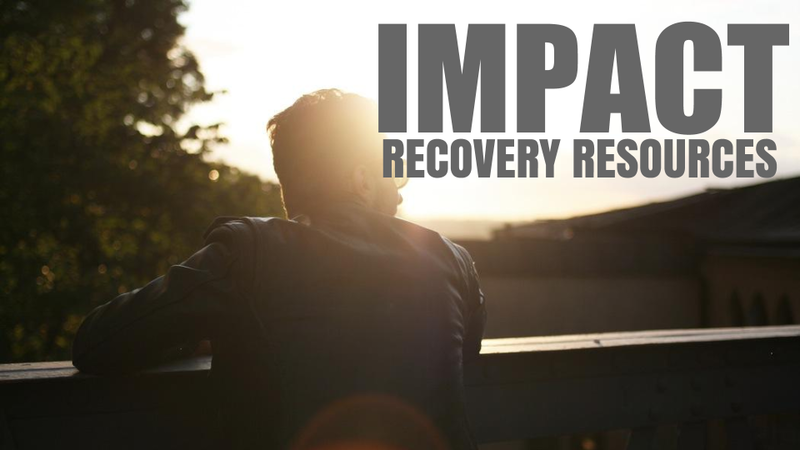 The mission of our Weekend Intervention Program is to motivate, influence and inspire alcohol and other substance use related offenders to make wise choices and avoid destructive decisions in an effort to reduce recidivism rates, improve public safety and help save lives. 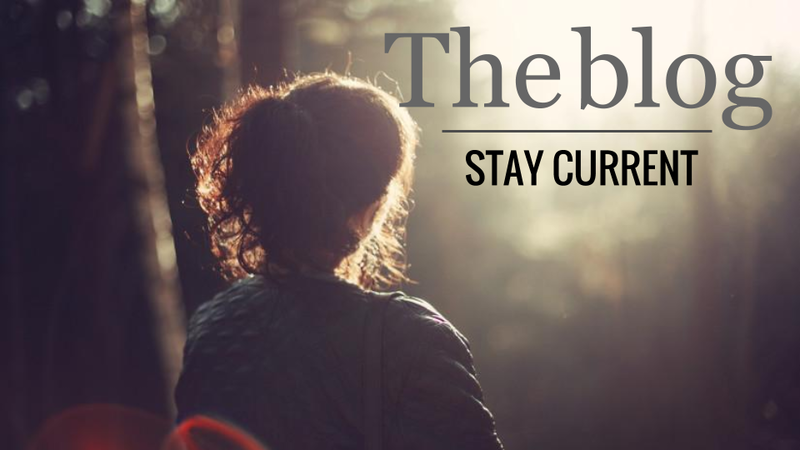 In the State of Maryland, individuals convicted under Transportation Article, §21-902, Annotated Code of Maryland, and ordered under Criminal Procedure Article, §6-219, must successfully enroll in and complete a state licensed DUI Education Program. We recommend all DUI offenders successfully complete our Jail-Alternative Weekend Intervention Program and also complete a Level 0.5, Level 1.0 or any program ordered by the courts. Right Turn IMPACT Weekend Intervention Program is in it’s 30th year helping reduce recidivism rates, improve public safety and save lives.